For the majority of homebuyers, coming up with a 10% down payment for a home is nearly impossible, but lately there has been an increase in home sales that are all-cash deals. With that being said, there are pros and cons you need to know before paying for a home in cash and which option is safer for you. The more cash you have, the more seriously a seller is generally going to take your offer. Sellers will feel more confident making a deal with someone that has the funds upfront. They don’t have to worry that the buyer won’t be able to pay and back out of the deal. Sellers know the sooner they receive their money, the faster they can purchase a new home or put it towards another investment, giving you a better position to bargain. 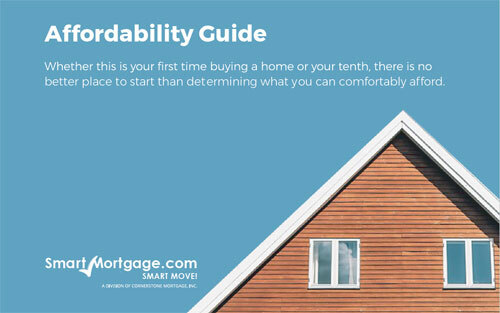 In addition, you won’t have to worry about making monthly mortgage payments. You can save up that money for other uses. Purchasing a home with cash can make you lose most of your savings and reduce your financial diversity, which can increase your financial risk. Ideally, if you do invest in a home by paying in cash, you should have a variety of assets in your portfolio. The return on investment (ROI) is also likely to be small if you invest all of your money in your home. It can also hurt your liquidity. Since a home can take months to sell, paying with cash can tie up your assets, causing you to lose the liquidity you have in your home. 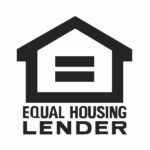 In some cases, you can borrow against the value of your home by obtaining a home equity loan. However, these loans come with many fees and borrowing limits, so talk to your financial advisor before getting one. Are you buying your home as a long-term investment, or are you just looking for a place to live? If it’s the former, then taking out a loan will be a safer option than paying in cash. On the other hand, if you have foreclosed on a home in the past, paying with cash may bring you peace of mind knowing you’re not taking as much of a risk. If the value of your home declines, paying in cash means you will potentially lose less money than if you took out a loan. When you purchase a home with a loan, you could get a higher ROI than if you paid in cash, assuming the value of the property increases while you own it.